Early registration rates will end as of Friday midnight, July 24th. As of July 25th, they will be $20 higher. 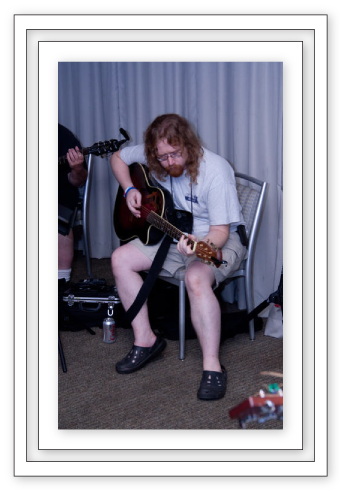 An Attending membership grants the holder complete access to all MuseCon 2015 non-premium programming, events, and services for all three days (Friday, Saturday, Sunday - August 7th, 8th, and 9th) of the convention. Supporting memberships are available until Friday midnight 7/24/2015. Supporting memberships may be upgraded to attending memberships for $30/adult, $25/additional adult, or $20/youth at the door. MuseCon is a family-friendly convention, and offers discounted memberships to members of a family. We define a family as a group of people that live at the same address. Each adult membership, after the first one, is reduced by $5, which is reflected in the additional adult rate. One copy of all communications from MuseCon will be sent to that address for all family members. To qualify for the discount, simply register the first adult or account owner using the "Primary Adult Membership" option, then register more Adults, Youths and Kids-in-Tow via the "Additional Adult Memberships", "Youth Membership" and "Kid-in-Tow" options.